On January 20, 2015, President Obama delivered his 6th State of the Union address on the United States House of Representatives floor. Days before his address, the president published a new plan to help working families gain much needed flexibility through earned sick days. Currently, 43 million Americans---that’s roughly 17 percent of us-- have no earned sick days. The president’s new proposal would allow workers seven days of paid sick time annually. The plan also proposes $2 billion in funds to encourage states to develop paid family and medical leave programs. 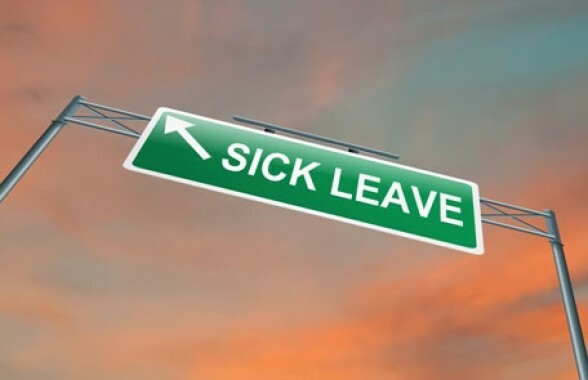 Lastly, the president will be directing agencies to allow federal employees with new born children up to six weeks of paid sick time and is encouraging Congress to pass legislation to provide federal employees an additional six weeks of paid parental leave. Included below is the link to the White House’s press release. Please contact NAGE at 703 519 0220 if you have any questions.